By the time he was out of High School, Audé had gained a serious knowledge of MIDI, which took him straight into teaching. He taught MIDI, tape editing, and Sound Tools (now Pro Tools) at the LA Recording School, one of the largest of its kind in the country. “They might not know the notes in a C chord, or the difference between major and minor keys, but they have computers, so they are able to make music, because technology allows them to, and that’s a great thing,” he insists. “Waves has been smart and realised that there’s this big, giant generation of people out there doing this, who aren’t necessarily miking drum kits or guitar amps, or using big consoles to do stuff. 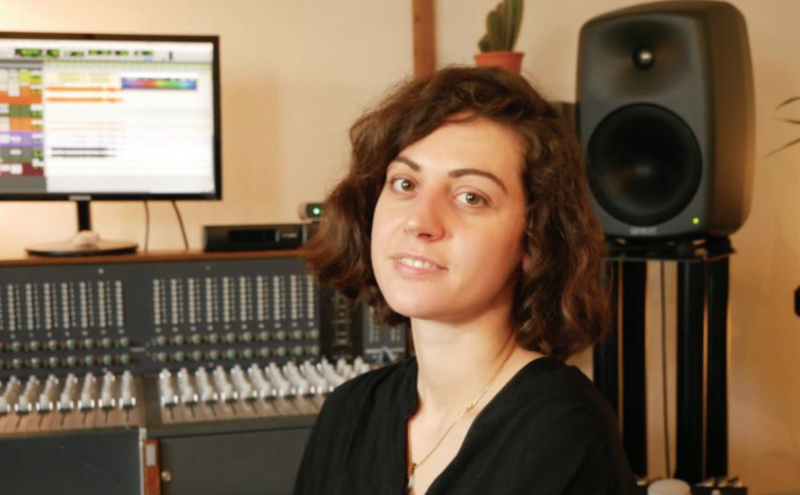 “It’s not about catering to the likes of Tony Maserati or Manny Marroquin, who are of course the top of the top; Waves has made great, easy-to-use plugins, which use simple terms like bass, treble, and compression – OK, a lot of kids don’t know what compression is, but that can change - and I am helping get the word out there, basically. Audé has a big rack of gear, however it’s pretty much redundant these days, as everything is done in the box. Over the years, he has developed a kit of sounds using pretty much every drum machine known to man. “I’ve got an 808, a 909, a 727, a 707, an , a OB Drum, a Linn Drum; I sample all those to death. My go-to synth is the reFX Nexus, which is a super, easy-to-use synth with a million sounds, all of which are pretty great; I do my writing with that,” he explains. “If I need deeper bass, maybe I’ll pull up the Ace synth, or the Massive, to replace the bass; and then I check my pads. These days, the go-to pad is the Spectrasonics Omnisphere pad, which has basically replaced all my Roland synths. In terms of plugins, I love to use the Waves stuff. I genuinely can’t say enough about Waves, period. My favourite plugins today would be the Jack Joseph Puig and Tony Maserati Signature Series, and the Chris Lord-Alge stuff, all of which are great for guitars and vocals. “The Waves H Delay is my go-to delay for any vocal, or even a slap, as it’s so simple to use; it’s also a plugin that’s in my own EDM Waves tool-kit. Also, the Waves Vocal Rider is perfect for riding the vocal level; when I get vocals, I am getting the stem, so it’s usually pretty good, but it’s always going to need a bit of riding in my mix.